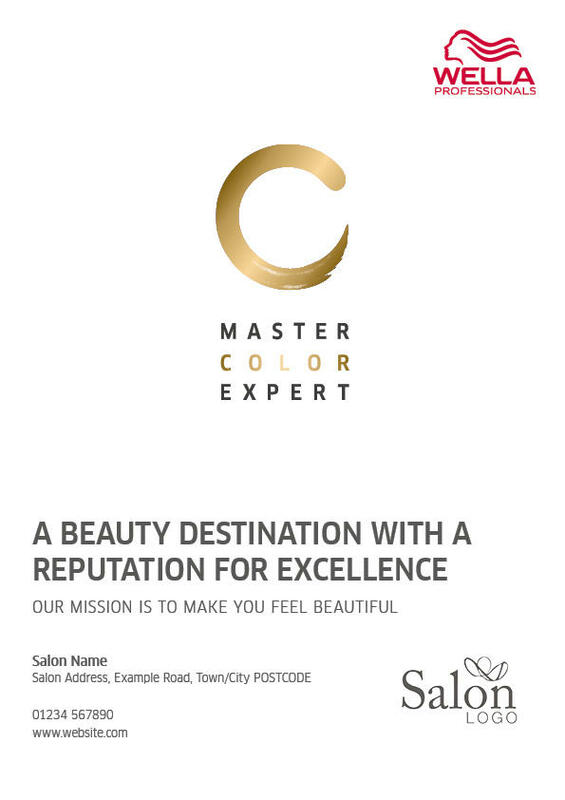 Keep existing and potential new clients informed of your salon and what you have to offer. Use this template to create advertisements for local newspapers, magazines, websites and social media. Is your hair ready for summer? How will this benefit my business? Please remember that if you turn cookies off, certain features of this website may not be available to you. Otherwise, by using this website, we’ll assume you’re OK to continue.